Hello everyone! Today I have another educational/exciting sort of post because I really have nothing to post about! Super duper sorry! 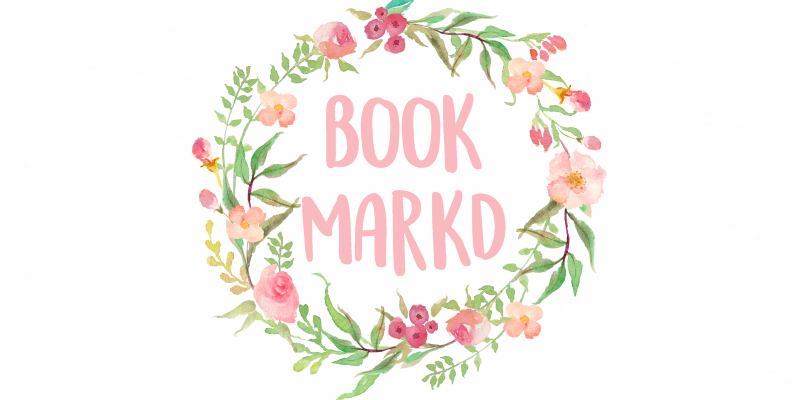 I have a post schedule in my Blog Binder (which I am hoping to do a post on for BBK, soon) but I haven't been able to do it for a long time. I also have had a writing contest planned since JUNE but haven't been able to finally get to it. Today's post is going to be on writing. A lot of you love writing, hence the writing contest and the learning about writing. 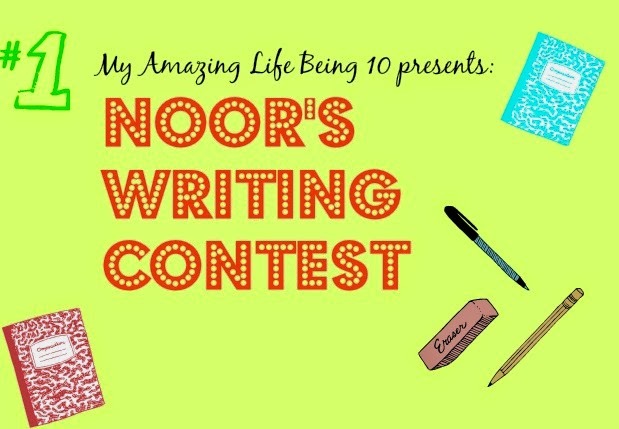 My writing contest is going to be featured on letters so today I am going to talk about the different types of letters allowed in the contest. A letter to a friend. This letter can be to a friend that you want to say something to, something you've wanted to say for a long time or a feeling that you've had. A persuasive letter. This letter can be to your parents asking them for an iPhone. It can really be any letter that is persuading someone to do something. A promotional letter. This letter is sort of a promotion toward your blog or something else. It is totally excepted and I'd love to see what you come up with. This will have an HTML soon! 1) The topic is letters, I talked about the types of letters above and you must choose one! 2) The word limit is no more than 500 words and no less than 40 words. If you ask me for an exception I might give it. 3) The deadline is October 20, those who go past that date will not be judged. I only give extensions if asked. 4) There will be a first place only until I get more than 6 entries, then I will do 2,3 and maybe 4th place. 5) The prize is pretty exciting if I do say so myself. -A special feature on my blog. -A pass for a free guest post either asking me on your blog or you on my blog. -And a set of Blog Binder Printouts, created by me and my dad (who is a specialist in creating PDF files) for your blog binder! I will give pictures in next post! I hope you all enjoy the contest and if you have any questions email me or comment. Contest entries can be emailed or posted on blog. I would love to do this, sign me up. 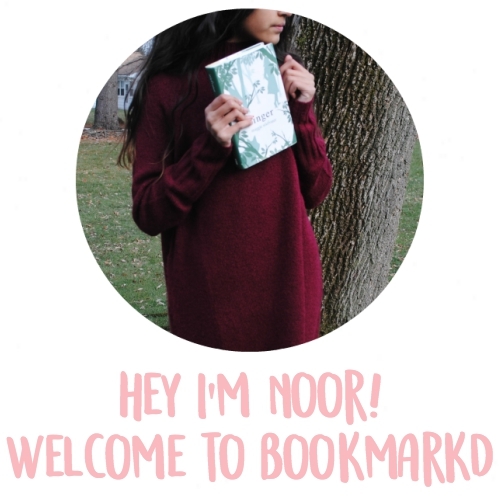 Writing is something that I was born with, thanks for letting me know Noor. This sounds like a super fun contest! Good luck with your entries, and may the best writer win! Do I just email you my letter?